Management of acute lower GI bleeding from diverticular disease should start with resuscitation of the patient followed by identification of the bleeding site. Most patients either stop bleeding spontaneously, or respond to medical or less invasive measures. However, almost a quarter of these patients will require surgical intervention for treatment of their disease. Indications for colectomy include benign and malignant diseases (Table 1). 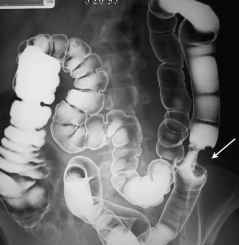 The most common benign conditions are diverticulitis, lower gastrointestinal (GI) hemorrhage, ulcerative colitis, sigmoid volvulus, and penetrating trauma. The most common malignant condition is adenocarcinoma of the colon. When colectomy is being considered for benign conditions many variables are considered prior to recommending surgery. 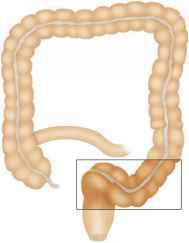 For example, in cases of sigmoid diverticulitis or sigmoid volvulus, recurrence rates are important. 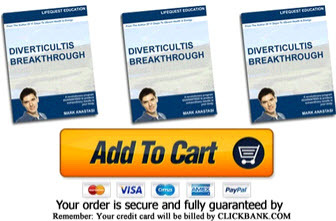 After one episode of sigmoid diverticulitis, the risk of a second episode is about 15-20 . 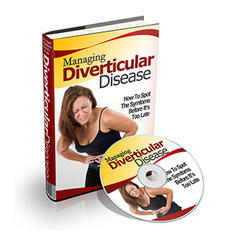 However, if a patient has a second episode, the risk of subsequent attacks of diverticulitis rises to about 50 . Therefore, most surgeons recommend elective segmental colectomy after resolution of a second episode. Purely elective colon surgery for a benign condition could be postponed for long periods while medical issues are addressed. 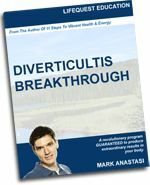 Conversely, a patient with a life-threatening colonic condition, e.g., perforated diverticulitis with generalized peritonitis may require urgent surgery despite the patient's fragile condition. Therefore, angiography can be helpful in those patients who have undergone multiple previous procedures or in whom regional or distant tissue flaps are being considered to aid in reconstruction. Finally, an evaluation for the presence of GI pathology, including enterocutaneous fistula, inflammatory bowel disease, other inflammatory processes including diverticular disease, or recurrent tumor is vitally important before allowing the patient to enter the operating room. Optimization of these problems and their associated comorbidities, including malnutrition, abscess drainage, and assessment and control of the extent of any underlying GI pathology are of the utmost importance both in the short term postoperative outcome and in long term results of abdominal wall reconstruction.